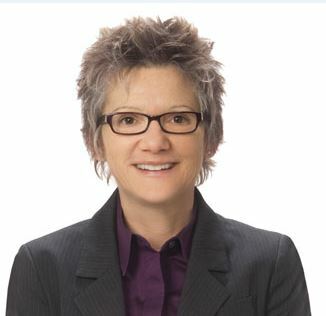 Mary C. Daly is Associate Director of Research and Senior Vice President at the Federal Reserve Bank of San Francisco. Ms. Daly’s research spans public finance, labor economics, and public policy. She has published widely on issues related to employment, wages, income inequality, and disability policy. In her role at the Bank, Mary supports the monetary policy function and serves as a system resource on issues related to employee retirement and health benefits. Ms. Daly previously served on the Social Security Advisory Board’s Technical Panel, and is currently a fellow in the National Academy of Social Insurance and a visiting scholar at the Congressional Budget Office. Ms. Daly joined the Bank as economist in 1996 after completing a National Institute on Aging postdoctoral fellowship at Northwestern University. She earned a Ph.D. in economics from Syracuse University and a B.S. from the University of Missouri.